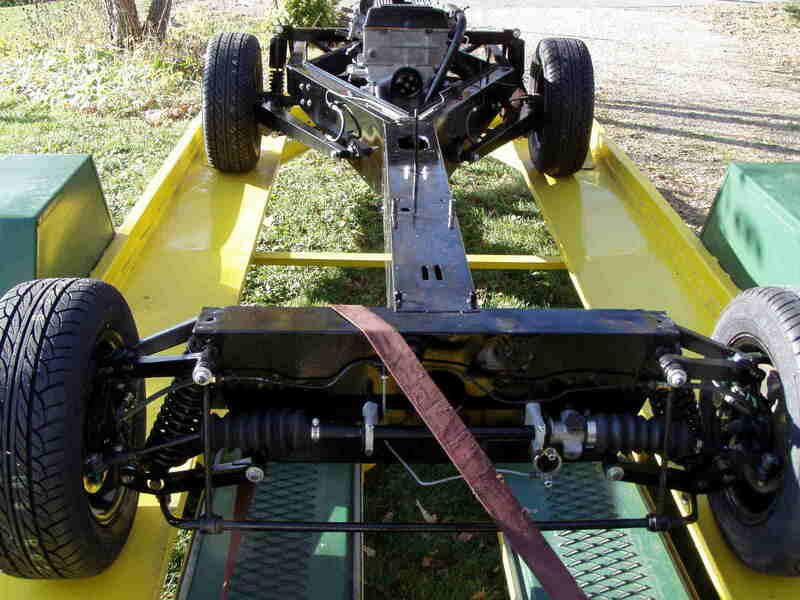 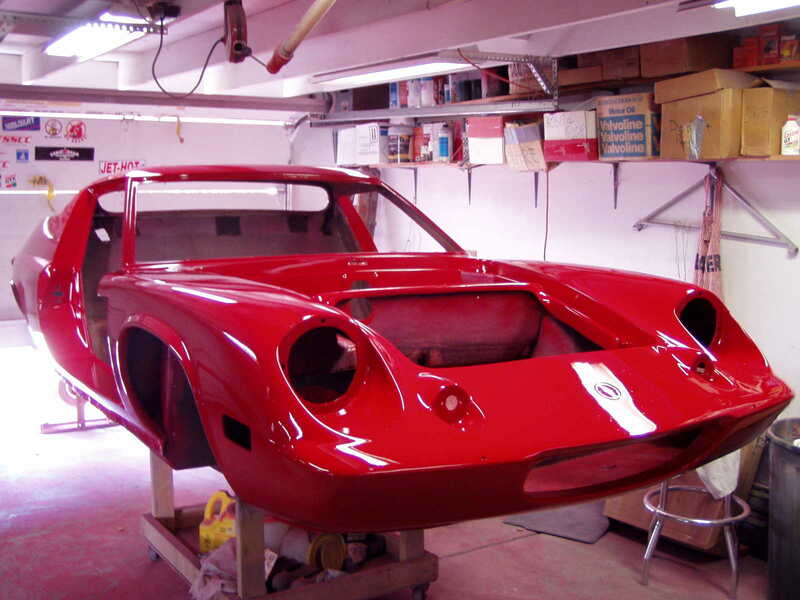 -The restoration was fully photo documented and described at lenth. 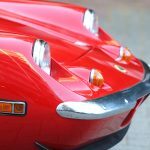 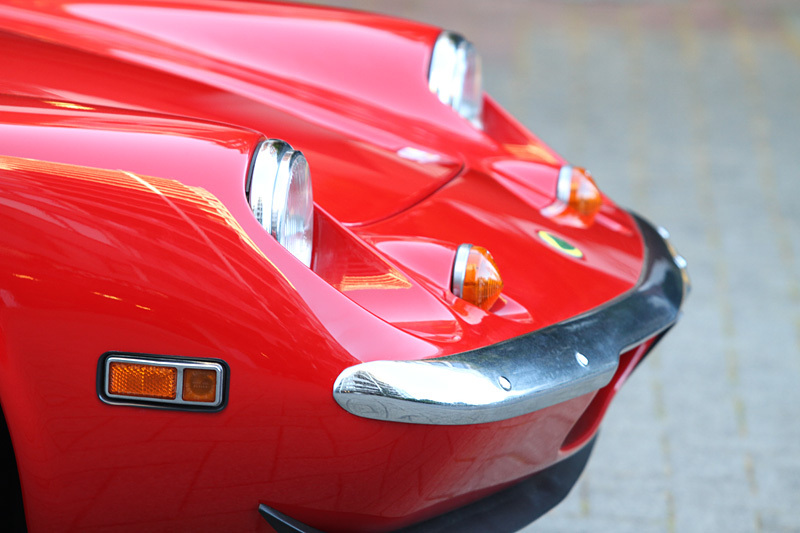 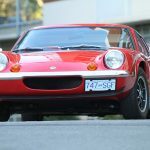 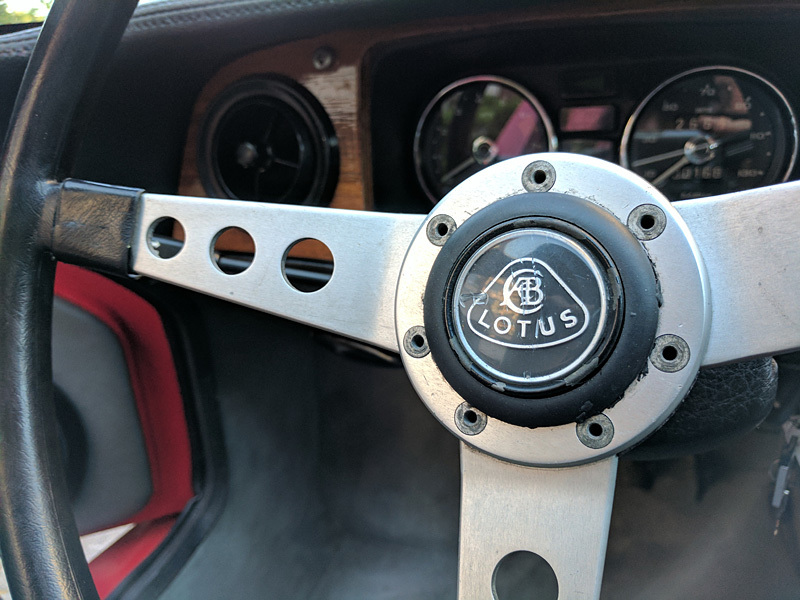 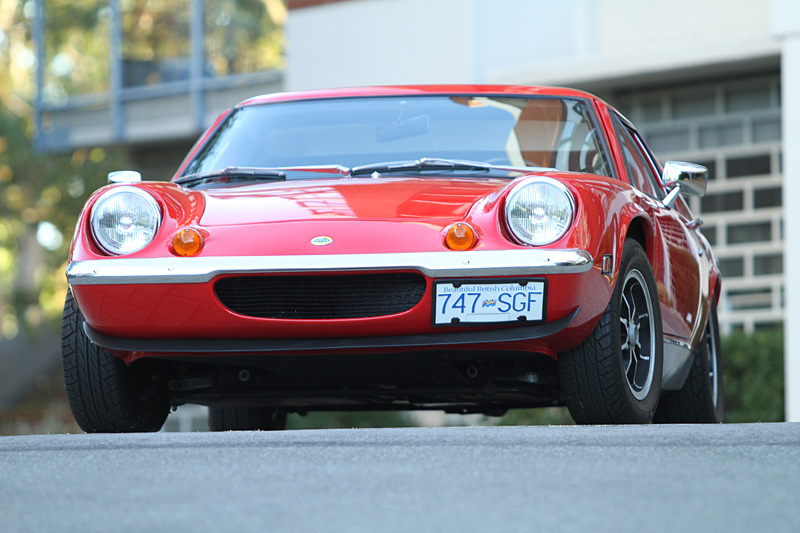 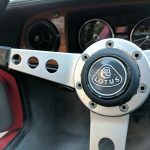 -The second owner after restoration has improved the Lotus in many areas up to high standards. 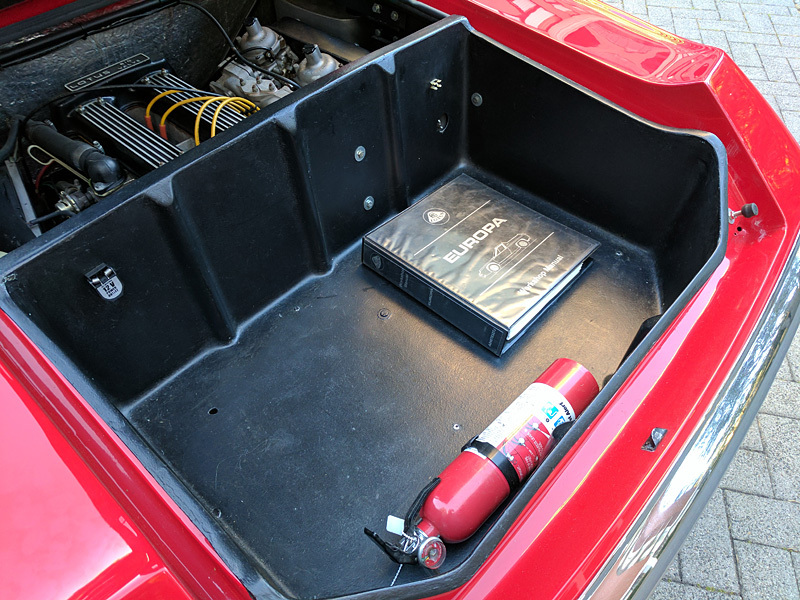 -Five years of work fully photo documented with accompanying receipts. 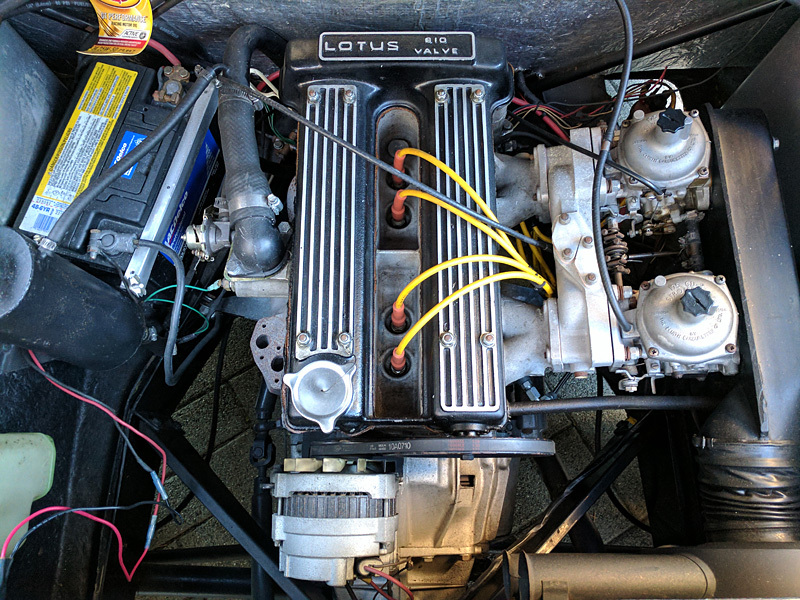 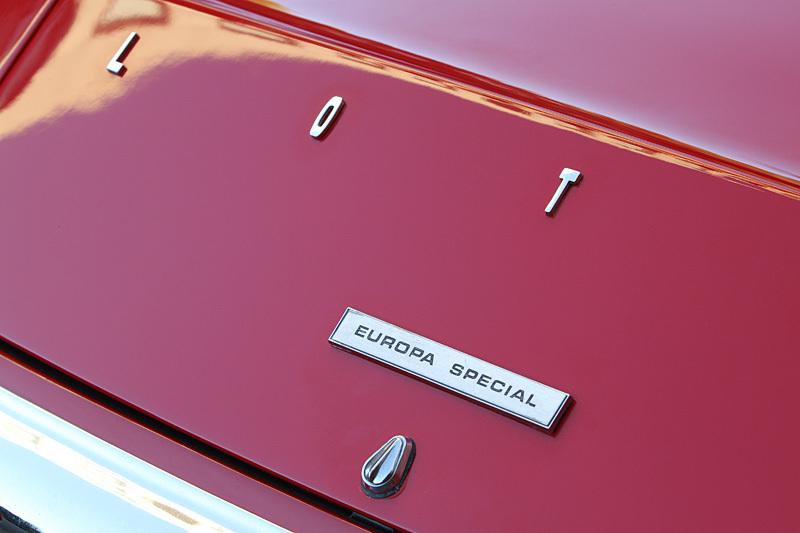 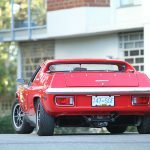 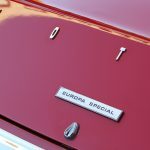 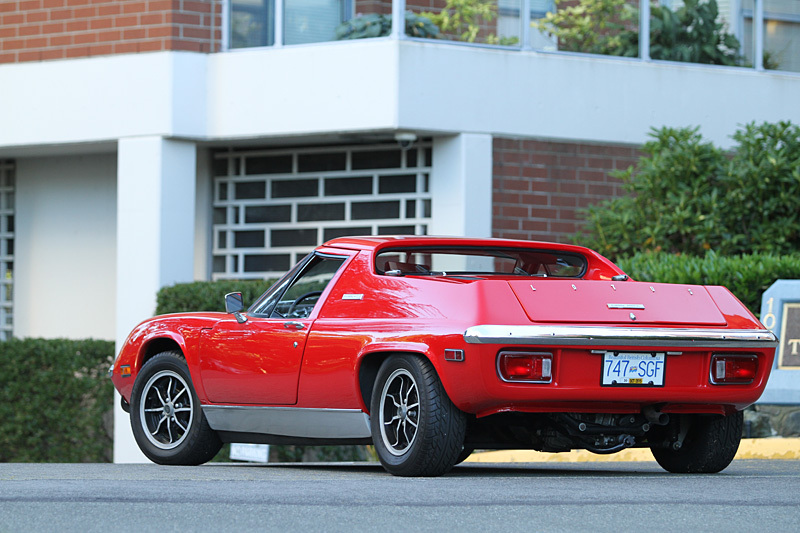 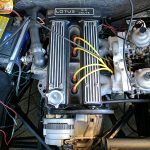 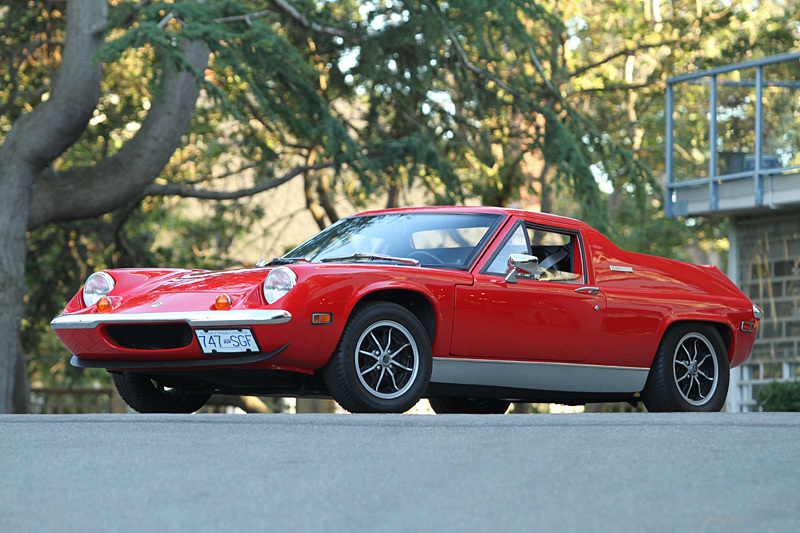 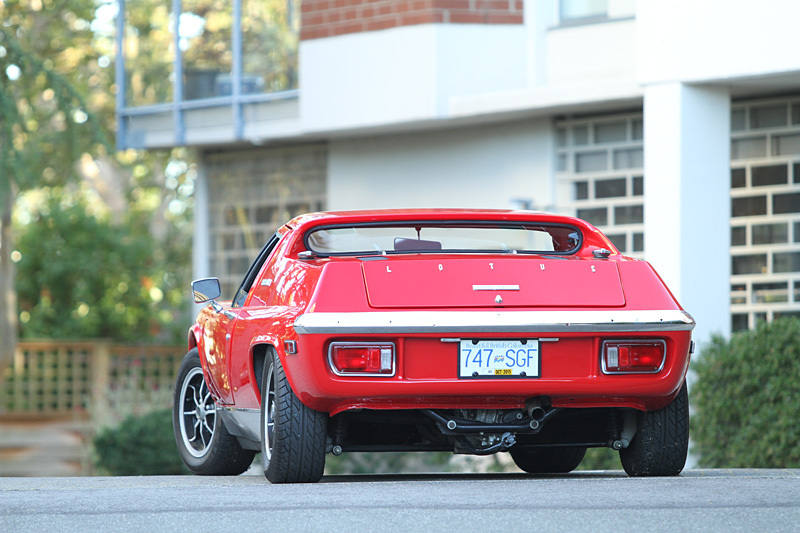 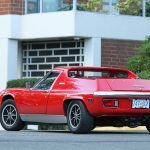 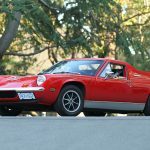 -Last and best version of the Europa with the Big Valve Lotus-Ford Twin Cam. 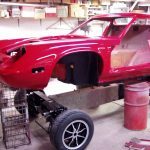 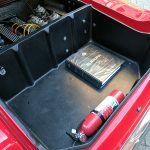 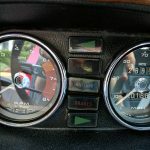 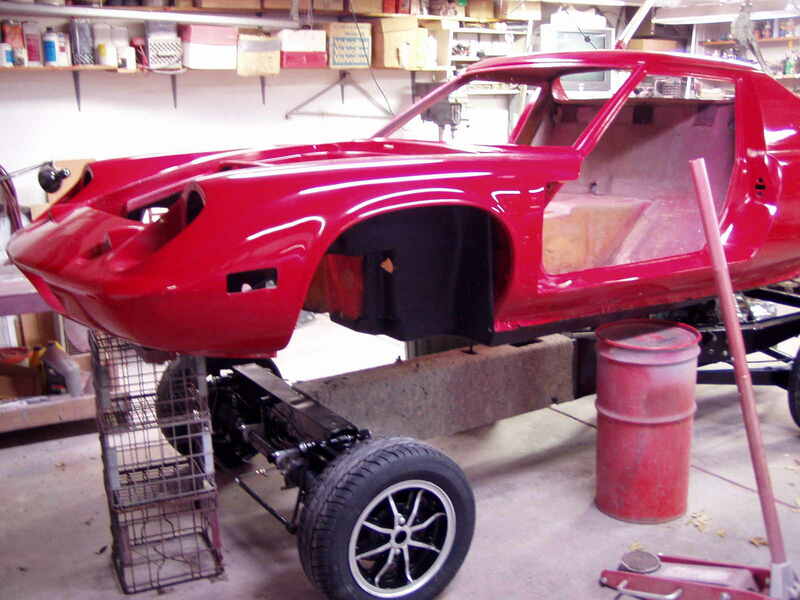 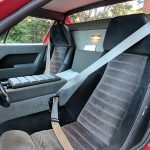 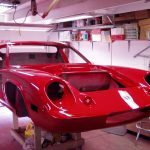 -Painted by fiberglass experts Corvette Specialties in 2011. 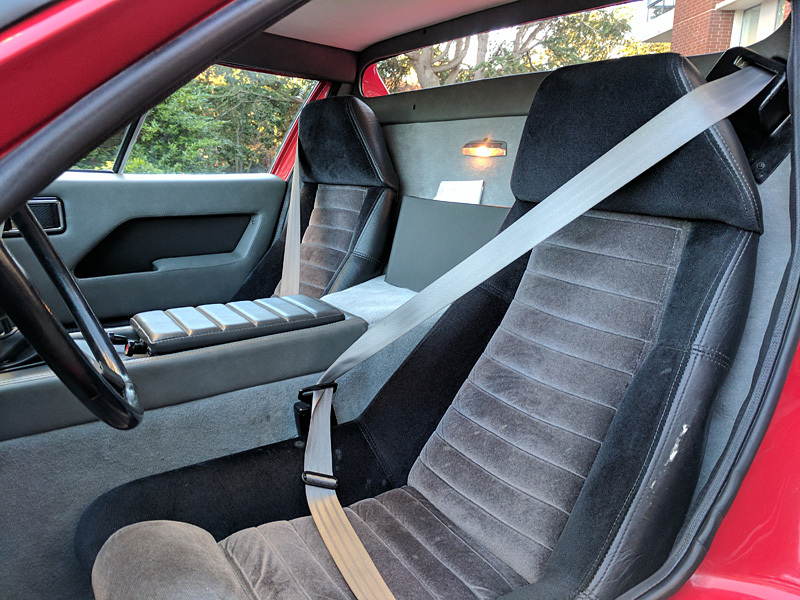 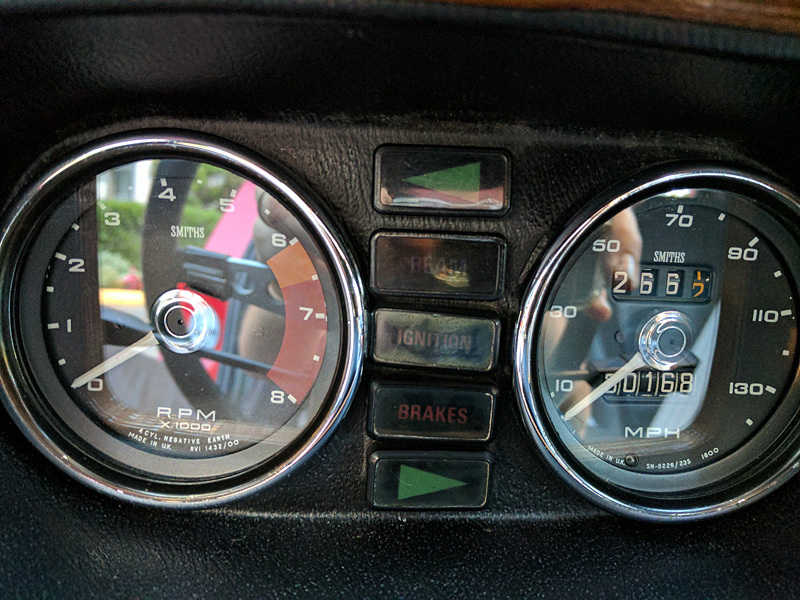 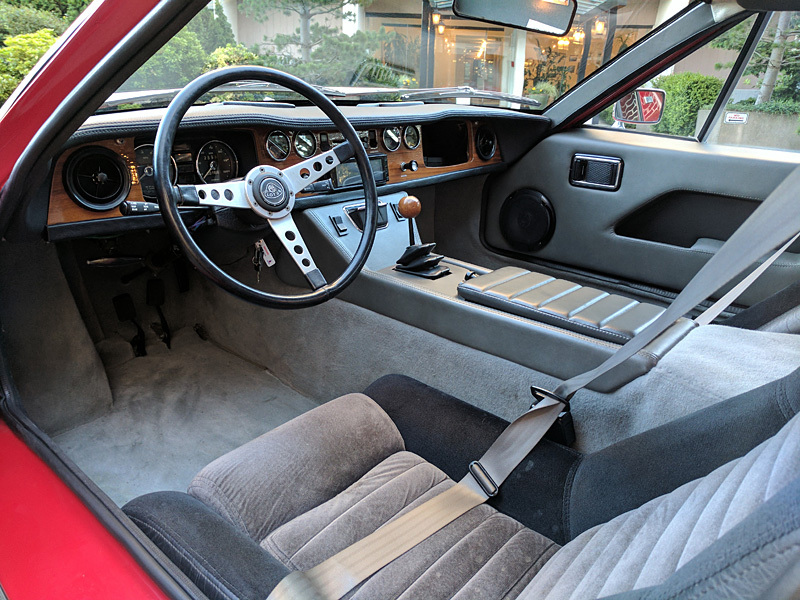 -Fitted with new interior and new dashboard. 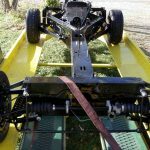 -Work since 20xx: New RR Hub and Driveshaft, New Wiper Motor, 90A Alternator, Petronix Ignition, Upgraded Door Pins, New Wilton Carpet, New Door Panels, New Front Windshield. 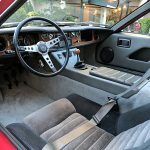 -Turnkey car ready to drive and enjoy.